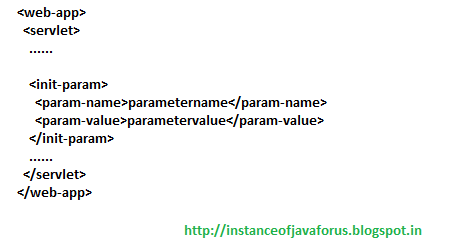 public String getInitParameter(String name): Returns a String containing value of the named parameter, or null if the parameter does not exist. 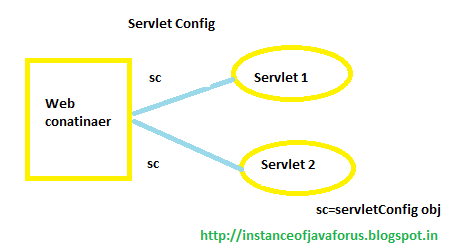 To access initialization parameters of a servlet we use servelt config object. ServletConfig is an interface defined by javax.servlet package and this interface is implemented by container. ServletConfig is the object of the class that implements ServletConfig interface and this object is created by servlet conatainer with servlet init() method parameters. For each servlet One ServletConfig object is created by the container.